been no accidents recorded on site and no time lost due to injury. future home of the Dubai International Film Festival. for 12,000. 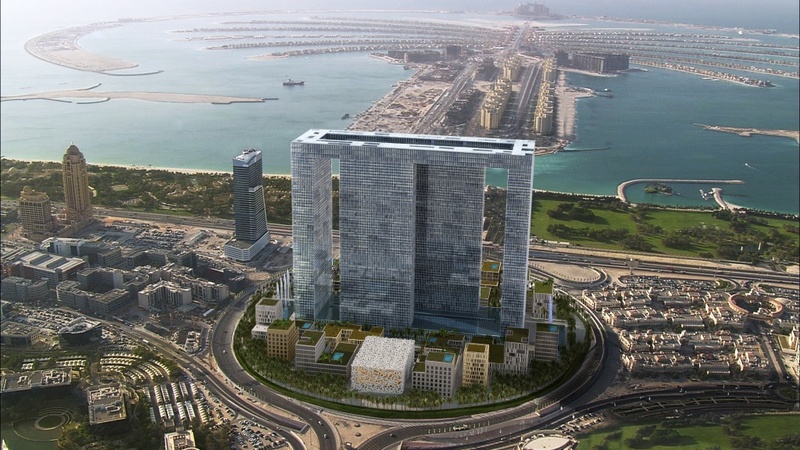 Dubai Pearl’s initial handover is scheduled for 2013. Did you know that you can shorten your long links with LinkShrink and get cash for every visit to your shortened urls.